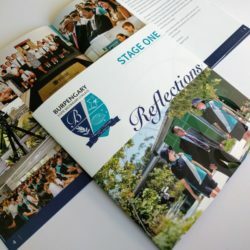 A school prospectus is one of the most crucial parts of your school’s marketing material as it tells prospective families about the ways in which your organisation offers a varied and unique approach to their childs education. 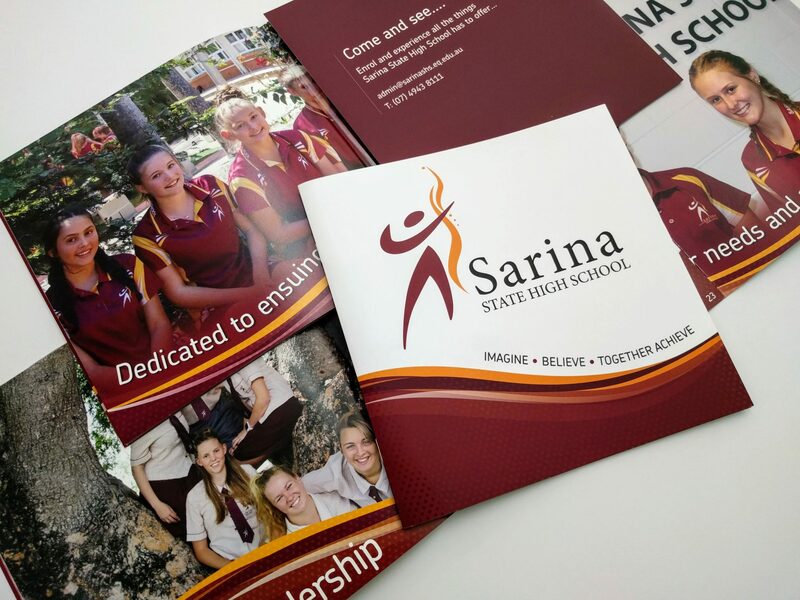 Print Design Australia has a great deal of experience in graphic design for schools as well as school prospectus printing. 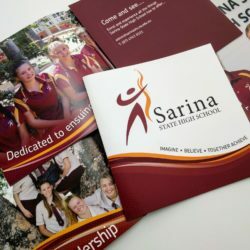 Our professional team members are experts when it comes to school prospectus design and will work closely with clients to create a unique custom layout in a style that fits in with your school’s objectives and brand identity. 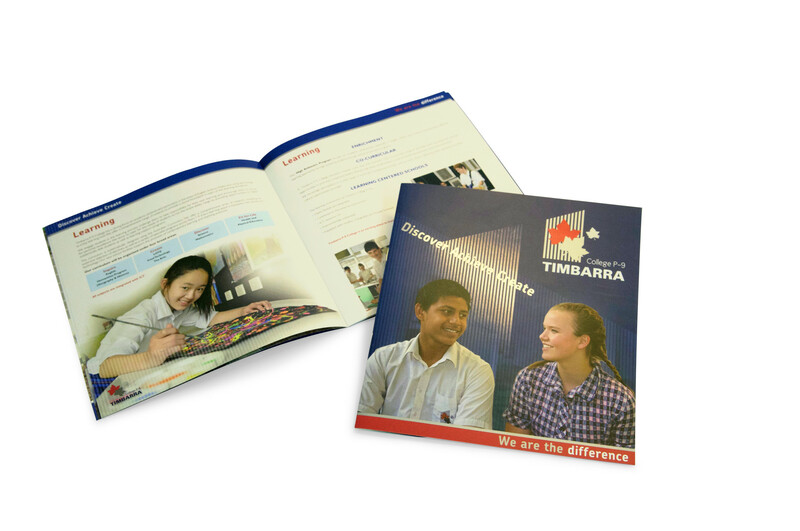 At Print Design Australia we also have an in-house photography service so we can arrange any new images needed for your school prospectus. 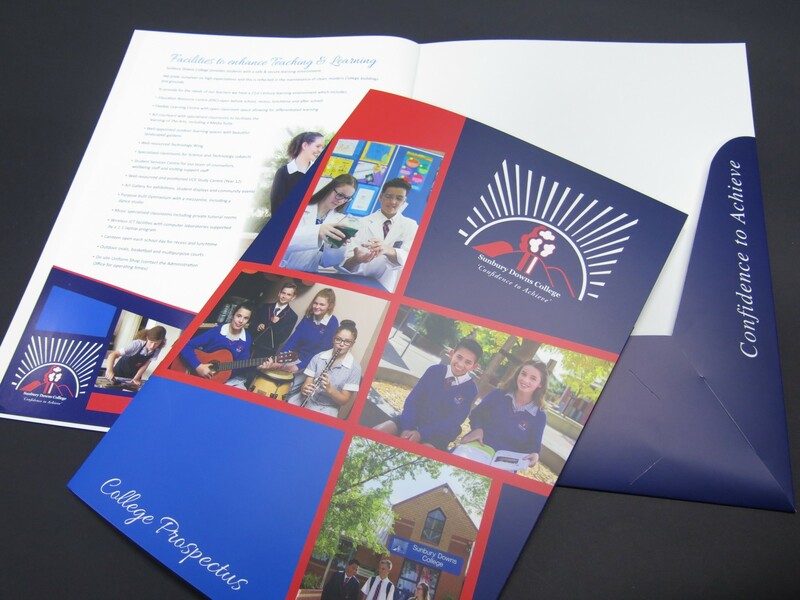 Our first-class printing workshop provides us with a range of options in printing school prospectuses, such as using a digital or offset method. 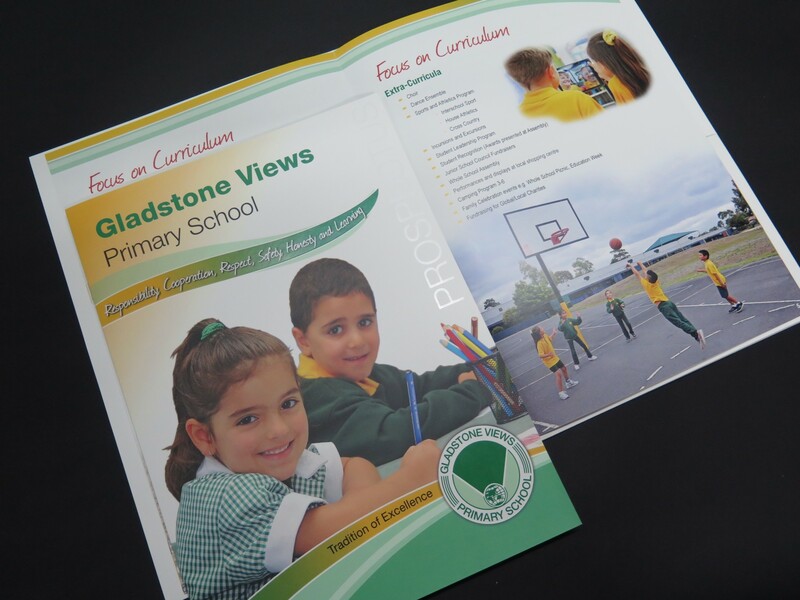 We can also change the look of any school printing project by offering a variety of print finishes, including gloss or matt laminating, die cutting or embossing. 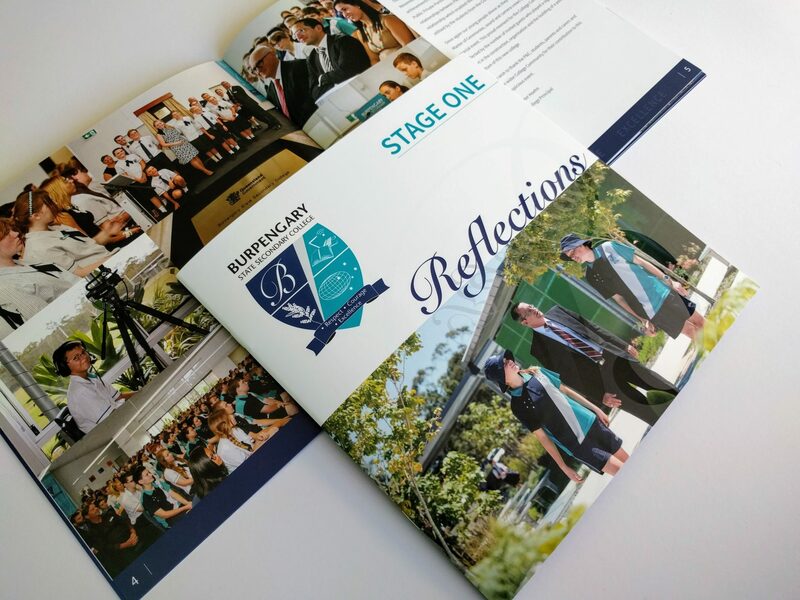 At Print Design Australia we can also print school prospectuses that are already designed, as long as the project is supplied to us with ready-to-print files. 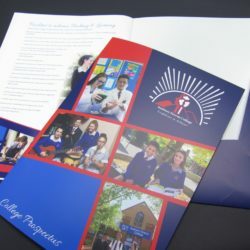 Contact us for further information about school prospectus printing, and feel free to take a look at examples of school prospectuses we’ve created to get an idea of the quality of our work. 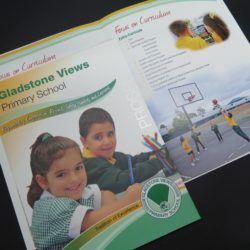 You should also browse our website further to see the big range of educational printing products we also have to offer. Prospectus with Matt Laminate and Spot UV. 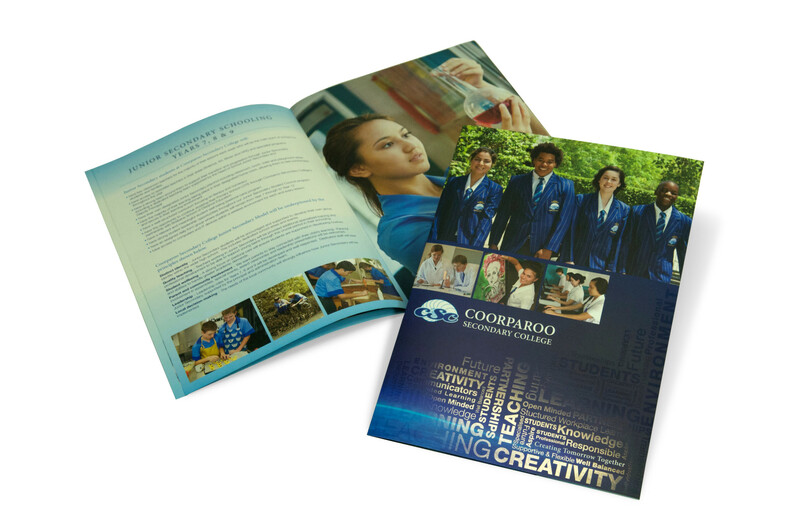 8 Page prospectus with Pocket and Business Card Slot. 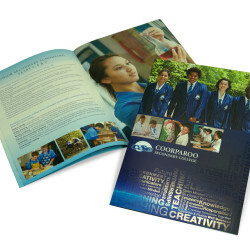 Prospectus with Spot UV and Matt Laminate Cover and Fold Out Back Page. 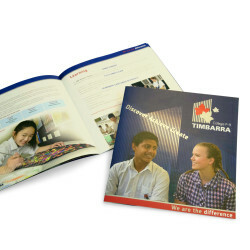 Prospectus with Spot UV and Matt Laminate Cover.